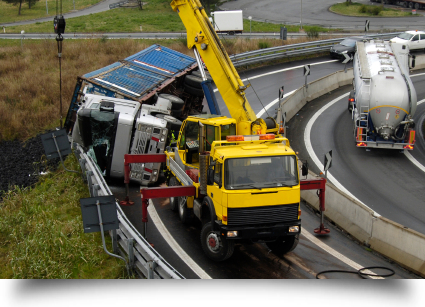 Hecks Wrecker Services in Marion, AR provides reliable towing services. We can NOT offer services if both the starting point AND the final destination fall within the city limits of Memphis, TN. All Memphis shipments must either originate outside of Memphis with a final destination of within Memphis, or must originate within the city limits of Memphis with a final destination outside of Memphis. Hecks Wrecker Services in Marion, AR has been providing reliable wrecker, towing and cargo services for residential and commercial clients for more than 17 years. You can call us any time of the day or night for emergency help. We can tow anything from motorcycles and cars to trucks. Hecks Wrecker Services provides a range of services at an affordable price. If you are stranded in your car in the middle of nowhere at an unearthly hour, simply give us a call, and we will arrive promptly to tow you to safety. Our experienced technicians go out of their way to exceed customers’ expectations. Call us any time to benefit from our round the clock emergency services. Copyright © 2013 Hecks Wrecker Services. All rights reserved.